Take care of your horse’s surroundings. Even the stable can become a source of infections if it is not properly maintained. 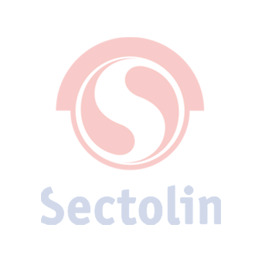 Sectolin has the products you need.